AAA Pest Control has been providing pest control services to Sumner residences for over 20 years. 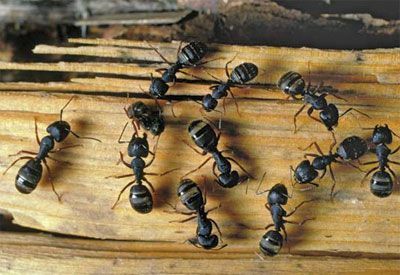 Bonney Lake is not only home to over 18,000 people, it is also home to countless pests including Carpenter Ants, Rats, Mice, Yellow Jackets, Wasps and others. Don’t let them take a bite out of your home or business. 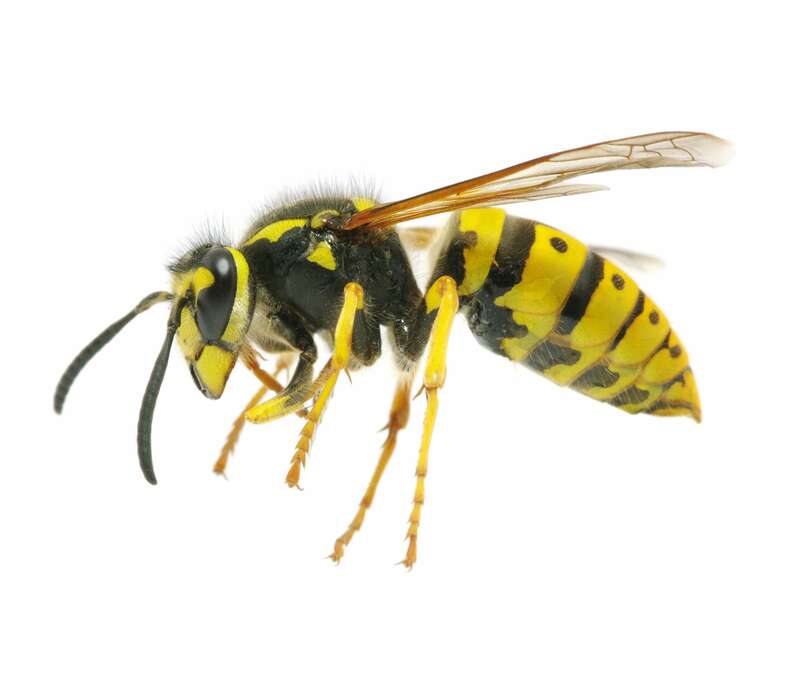 Insects and rodents can quickly become more than just a simple annoyance and our trained and experienced exterminators are experts at making your home or business pest free. We are here to protect your family and your investment. 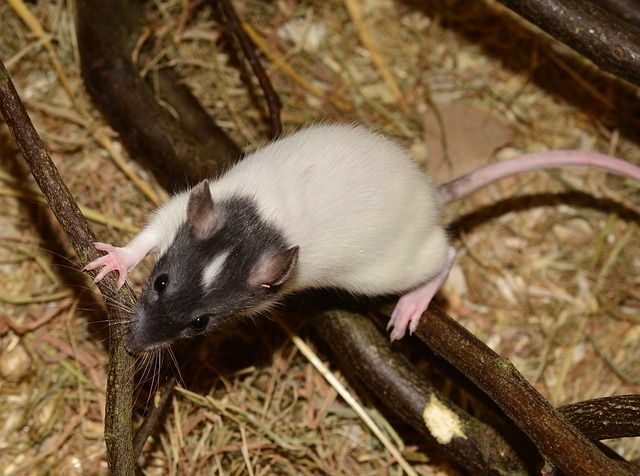 The next time you have a rodent, insect or other pest, call AAA Pest Control at 253-854-7117 for fast, friendly, reliable service guaranteed! At AAA Pest Control, if it bugs you, it bugs us. Serving Bonney Lake, Sumner, Puyallup, … and other Pierce County communities. If it bugs you...it bugs us! The service guy at AAA Pest Control Inc. has been very prompt and efficient with providing services. I have them come out monthly during summer season to spray for carpenter ants. It has been very effective. I cannot say enough good things about these people. Chris is the kindest and sweetest person. I called them because their other reviews indicated they were kind and good people. This is important to me because I was looking for service for my elderly parents. My mama has Alzheimer's and dad is 87, so it was important I find someone I could trust to help them understand what they needed to do after the treatment, and why, and also someone who my dad would trust to come into his home. My dad was immediately comfortable with the gentleman they sent, and he was so wonderful and sweet to both my parents. I had no problem taking my mom away for the afternoon and leaving dad there with the technician. I will never call anyone else. Thank you Chris, to you and your team for such a wonderful experience. It's so nice to be reminded that there are still really good people in this world, and I feel so fortunate to have met you. Amazing company, fast, effective, great! I called on a Thursday afternoon after finding what I believed to be a yellow jackets nest. I did not know for sure. It was in a bush that I was going to be removing over the weekend. I had equipment rented, top soil ordered, and so buddies to help scheduled. I needed this gone ASAP. I called and talked with Chris and explained my problem. He came out that night, at 8pm, to do away with the yellow jackets. Destroyed the nest, sprayed, and they were gone. Was able to complete my project over the weekend with no pest issues. Not only that, but he called me the following week to make sure they did not return and I was able to complete what I needed to yellow jacket free. Thank you for your quick and professional service. TWO THUMBS UP! This is the second time we have used AAA. The night before our vacation we found wasps living in our wall. We called Orkin first because they were supposed to have 24-hour service. They said they'd be out in the morning, but at 9:30 am we got a call saying that no one was available to come out. We called AAA and they had someone out before noon. Very professional, friendly and thorough. He worked quickly and let us get to our vacation. He let us know what to expect and told us to call him if there were any wasps left when we got back. There was no need because he had taken care of them all. We will never call any other pest control company. AAA is the best!